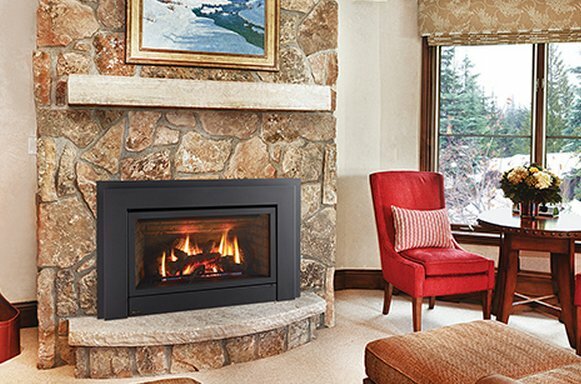 This compact Energy Gas Insert is perfect for heating smaller living areas. 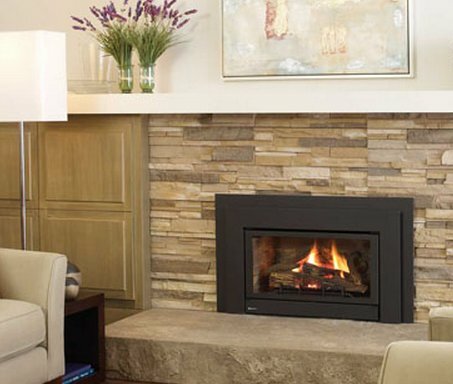 Regency quality is evident in every detail – from high efficiency heat to custom styling. 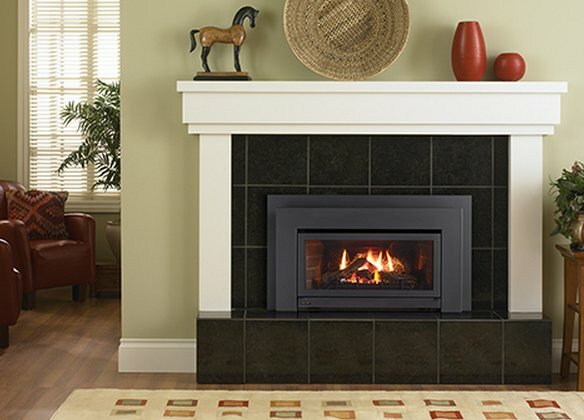 The E21 features the dancing flames of an exceptional Regency fire.